Call us for excellent service on your roof! 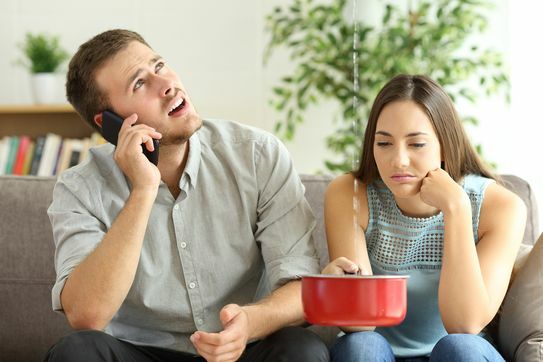 Is your roof leaking or is it just tired? It might be time to get an estimate. Protect your most important investment with B.W. Doucette Roofing and keep your home or business covered in quality. As an independent, family-owned and operated company with over 45 years of experience, we are well versed in all types of roofing applications and provide customer service that is second to none. Being re-roofing specialists serving Pickering and surrounding areas, we stand behind our work with a written warranty. Let us take the stress out of your roof repairs by hiring our family-owned and operated company. We take pride in what we do, so you can be sure that we will do everything we can to provide you outstanding service. Why Choose Us as Your Roofing Contractor in Pickering? Pickering business and home owners count on us for various types of roofing services we provide. Take a look at our testimonials page to get a glimpse of our services and read what our happy customers have to say! We have established ourselves as a reliable roofing contractor in the Pickering region for commercial and residential property owners. With the right manpower and resources, we are always able to get the job done within the given budget and time. Whether you need a regular maintenance appointment, repair or installation, book your services now and we will take care of the rest. All our services and materials are priced competitively to give our clients peace of mind. B.W. Doucette Roofing is fully licensed and insured, and work with both residential and commercial shingles and flats. Our extensive exterior improvement services include shingles, commercial flat roofing, aluminum renovations, siding, and more. Call us to get your roofing project started. Not Sure If You Need a New Roof? We always go the extra mile for you no matter which roofing service you need. With our affordable pricing, we will work with you to stay within your construction budget. Proud to use Canadian products for our services, we care about delivering quality. There is always someone in our office to answer your calls and emails during business hours. With over 45 years of experience, rest assured that we have the expertise you are looking for. Our experienced trade roofing specialists hand nail shingles and focus on safety first. Fill out this form to receive your no-obligation, free quote. With fair pricing and honest service, B.W. Doucette Roofing has earned a reputation for excellence in Pickering and surrounding areas. We are happy to provide answers to some of our customers’ frequently asked questions listed below. If you need more information, please give us a call. Our advice and estimates are always free. The answer depends on many factors including the materials used and the size of the job. We are happy to give you a no-obligation free quote on all residential and commercial jobs. Request your quote today. How can I determine if I need a new roof? B.W. 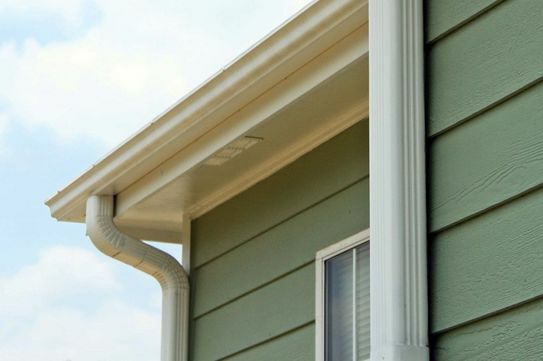 Doucette Roofing in Pickering recommends that your gutters should be cleaned at least once in the summer and once in the fall. Many locations will need more frequent cleaning. What can I do about ice and snow damming on my roof? Ice and snow should be removed whenever it is safe to do so. We also recommend checking your insulation and ventilation systems to make sure they are up to code. If possible, remove hanging icicles. 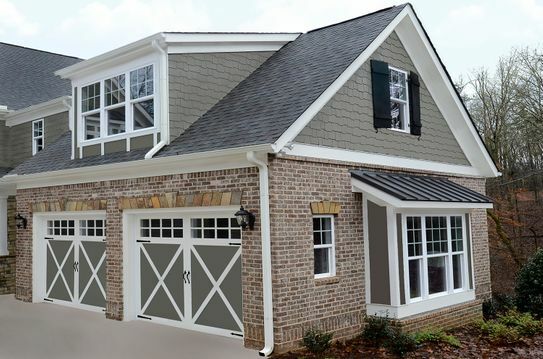 Should I replace missing and damaged tiles or shingles myself? B.W. Doucette Roofing can quickly and professionally handle a variety of repairs, both big and small. How do I know if I have enough ventilation? Do your walls or windows perspire? Is there any mould present? If you need more information, please call our office.